 Food is very much an integral part of life in not just Barcelona but Spain as a whole. 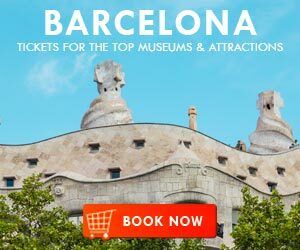 However with Catalonia being such a geographically diverse region it is able to offer a wide variety of different types of cuisine. When it comes to eating out don’t be surprised when visiting a more traditional bar or restaurant to come across a weird combination of ingredients. 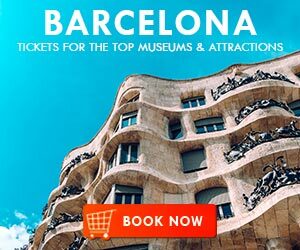 Certainly the combining of poultry with fruit or meat with seafood is very common in this very eclectic and beautiful city. However when it comes to the regions cuisine, there are certain dishes that I recommend you try. This is a traditional stew from the region that is made up of pieces of meat, beans, cabbage and potatoes. But rather than being eaten as one meal instead it is served to you as three courses. The first course is made up of the broth, whilst the second course is made up of the meat and the final course is made up of the vegetables. For those who would prefer to eat something a little lighter especially when the weather is warm this salad is just perfect. Made up of tomatoes, peppers, onions and red wine vinegar along with salt cod (Bacalao) that has been shredded. This is a very typical food eaten in this part of Spain and before serving the cod is soaked to remove some of the salt it has been preserved in. 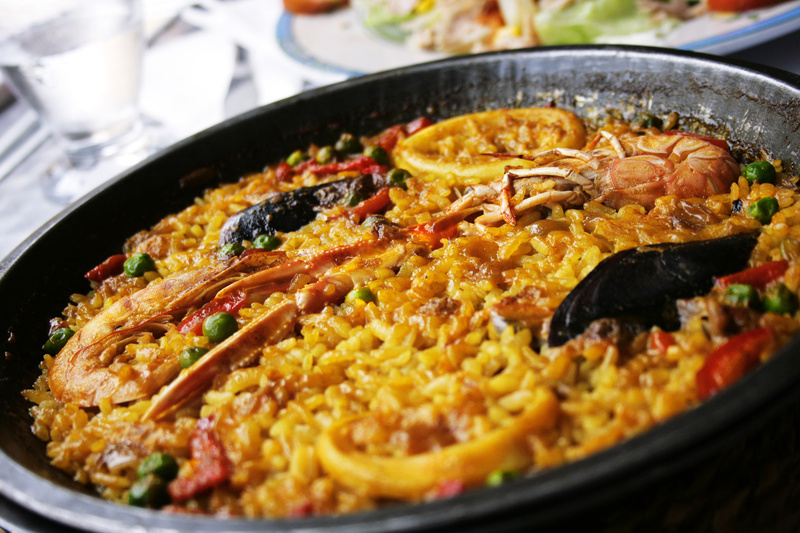 This dish is very similar to paella, however instead of using rice it is made using small thin noodles. Just like a traditional paella it might include shellfish and meat being combined with chicken and vegetables. Plus it is also cooked in a large flat pan. 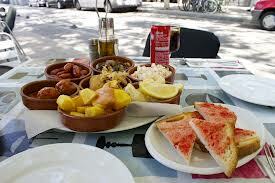 This may be one of the most simple cuisines that you can enjoy in Barcelona but it is also one of the most delicious. You simply take a slice of bread and rub it with fresh tomato before then drizzling over it some olive oil and sprinkling on some salt. Delicious on its own but I would highly recommend trying it with some beautiful ham, local cold meats, cheese or sausages. No meal in Barcelona would be complete without this particular desert. 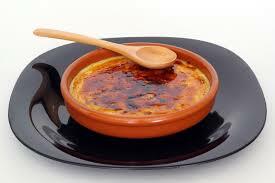 It may look similar to a Crème Brulée, but it is made using just egg yolks and sugar. Then before the top is caramelised cinnamon is sprinkled over the top. Be careful though once you have tried it you’ll end up wanting more. These are small round sweets you will see for sale in various shops around Barcelona and are made from almonds, eggs, pine nuts and sugar. Although they may be rolled in a variety of different coatings, the traditional kind is generally only ever rolled in pine nuts. Allison is a writer who has spent a number of years traveling around Europe before deciding to make Spain her home. 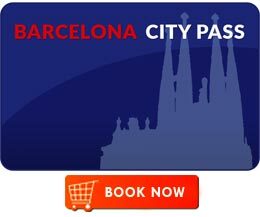 Since then, she has spent a lot of time enjoying all that the city of Barcelona has to offer. 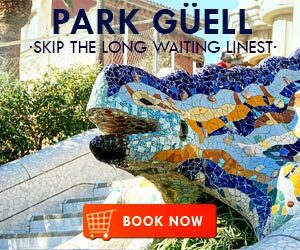 I am a chef from Canada who will be traveling to Barcelona in october and I’ve decided to do a road trip in the Catalonia region, so far the only plan I have is to go to Els Casals in the northern part of Barcelona. 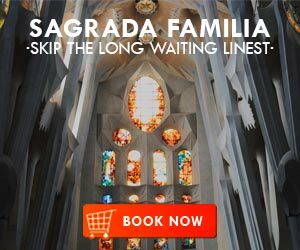 Can you recommend any places I should visit? Thank you in advance!